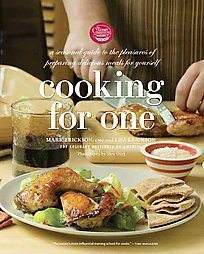 If you are alone this Valentine's Day - Not to Worry - you will find pleasures of preparing delicious meals for yourself in this delightful book presented by the Culinry Institute of America. Easy to prepare from Hungarian to Asian are on these pages for your culinary enjoyment. Bon Appetit. 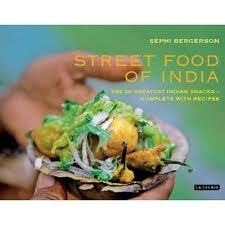 The 50 Greatest Indian snacks complete with recipes. 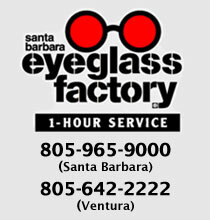 Here you find the perfect menu for a romantic Valentine's Day. Sweet Lassi or Hot Chi with wonderful small plates to enjoy intimate hours. 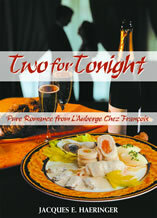 Pure Romance from L'Auberges Chez Francois . . . Imagine a quiet candlelight dinner with the one you love, or a lazy Sunday brunch for two. The ambience, the artful preparation, the anticipation of delightful tastes, both familiar and different, all merge together to indulge the senses and help create a complete romantic experience.